Cool Carddies Hit The Nest! It's been a hot start to the year for us here in Oz, so it probably seems like strange timing for us to be blogging about Carddies but we are not referring to cardigans, instead we would like to introduce you to our new range of fabulous, unique children's gifts. Carddies are little card people that live in a box! They just need to be coloured in and brought to life and are perfect to take anywhere you go! Carddies Limited is owned by two sisters, Raquel and Esther. During a rainy seaside holiday Raquel started drawing little card people for her three house bound girls, using the backs of cereal packs and any card to hand. 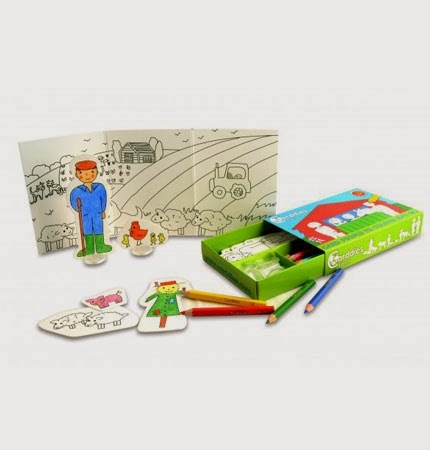 Since then Raquel has drawn hundreds of little card people for many children, who love them and play with them for hours. 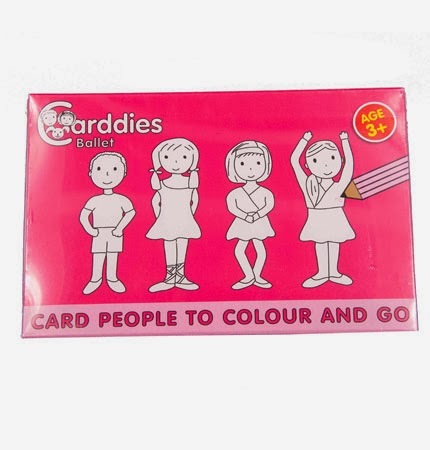 Raquel and Esther joined forces to develop this lovely idea into a business and so the Carddies evolved! You can check the range out here!